Following the release of his last movie, ISM, Kalyanram became cautious about the script for his next project. After a long, careful scrutiny, the actor had okayed debutant Upendra Madhav’s script. According to the latest update, this movie, titled Manchi Lakshanalunna Abbayi (MLA), will be launched on May 10th. 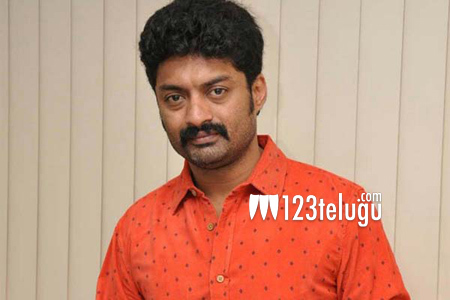 Kalyanram is looking to reinvent himself with this family entertainer. The film’s leading lady is yet to be finalized.